This #WellnessWednesday we’re talking exercise! We know when you’re planning your trip to Breathless Resorts & Spas, exercise might not be the first thing on your to-do list. There’s tons to eat, plenty of activities and some of the biggest parties in Punta Cana! But after all that, it’s time to do your body some good. Right on our website (and right here on Mix & Mingle) you’ll find our Fitness Calendar! 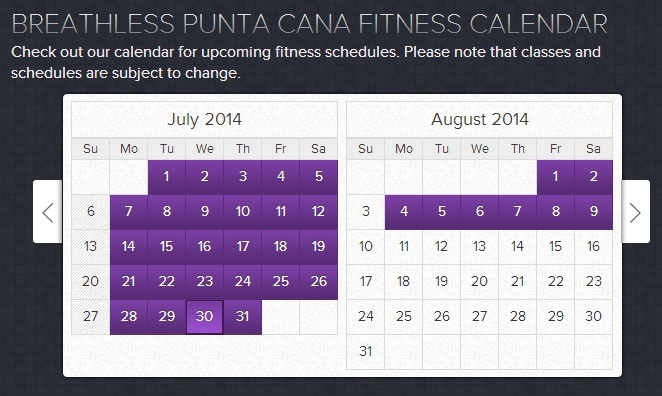 Check it out anytime to see what fitness activities Breathless Punta Cana Resort & Spa has planned! Start your morning with poolside yoga before you head for drinks at the Wink, the lobby bar! Indulge in a hearty Italian feast at Spumante but still get a great work out in when you join the group for Zumba right on the beach! 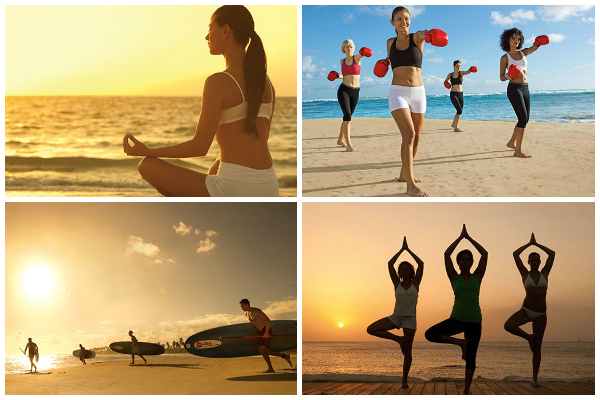 All fitness classes are included in your Unlimited-Luxury® stay! Let us know what class you want to try first on Facebook & Twitter! Happy Foodie Friday from Breathless Punta Cana Resort & Spa, where guests have unlimited access to eleven gourmet dining venues, including eight à la carte restaurants, a buffet, a grill on the beach and a café. Reservations are never required and your Unlimited-Luxury® amenities include all meals! 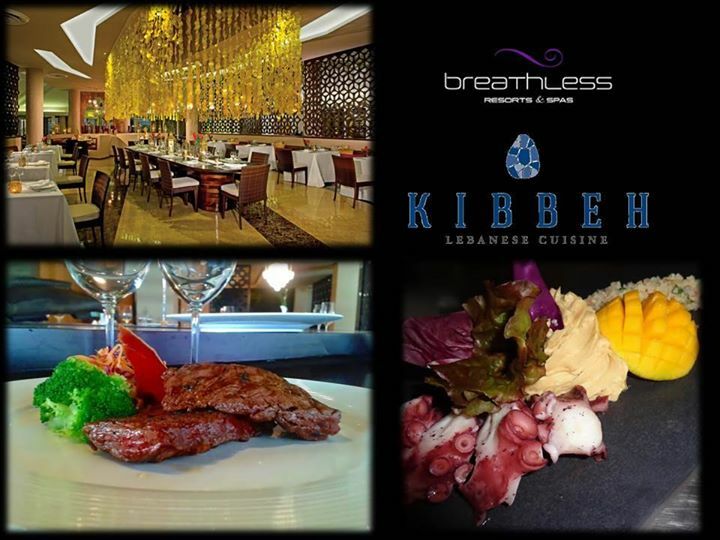 Excite your senses with the flavorful Lebanese cuisine served up at Kibbeh. One of our popular à la carte restaurants is Kibbeh, specializing in Lebanese cuisine and open from 6 p.m. until 10:45 p.m. nightly. Kibbeh is the perfect place to go if you’re looking to try something new! Lebanese cuisine is packed with exotic flavors and Mediterranean spices such as mint, parsley, oregano, garlic, allspice, nutmeg and cinnamon. Common ingredients include olive oil, lamb, yogurt and a variety of nuts. Our talented chefs bring everything together to create delectable dishes, served up in an unforgettable atmosphere. 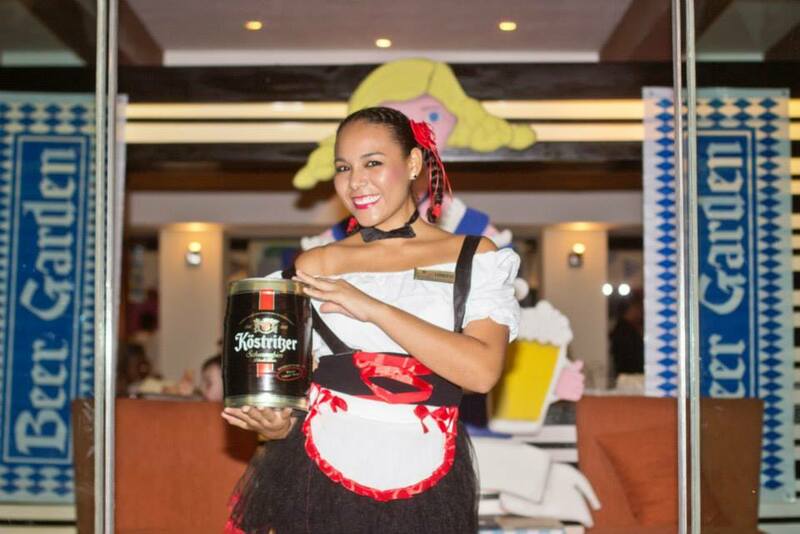 For exciting culinary experiences like this one, book your stay with Breathless Punta Cana Resort & Spa today! Special Events Spotlight: Halloween & Oktoberfest! It’s coming! The leaves, the chill, the scarfs… Fall is only a few months away whether you’re ready or not. Before you run and stock up on rakes and hot cider we might another solution for you. Breathless Punta Cana provides Unlimited-Luxury® year round, but this fall why not celebrate the season with us? Here’s what we have planned! What’s spookier than a sophisticated Breathless getaway with your significant other, family or friends? Well, a lot of things but that doesn’t mean Halloween wouldn’t be the perfect time to visit! 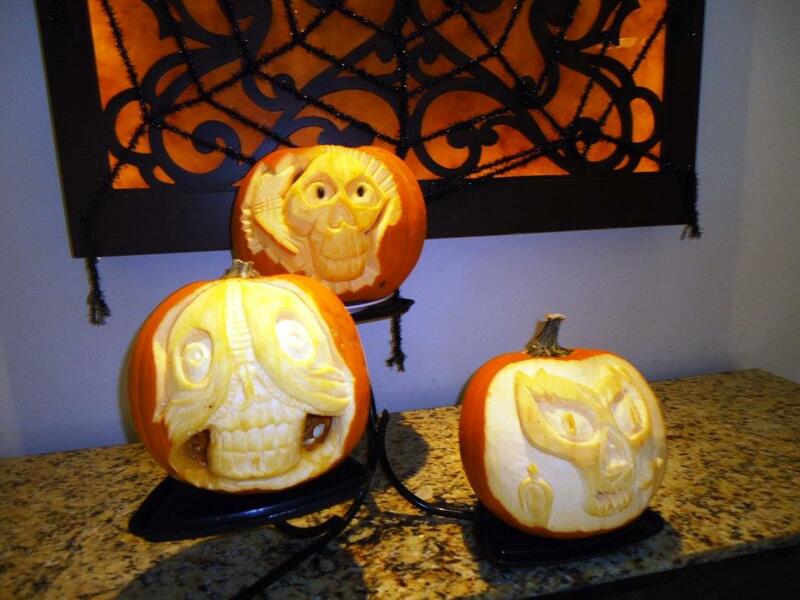 Live Big and celebration all day long with Halloween themed parties, food and drink. Plus, make sure you pack a costume, it’s not required but we recommend it! OKTOBERFEST IS BACK! Join us all October long for bratwurst, pretzels with beer cheese and authentic deserts and we will have plenty of beers on tap. Check with your concierge for details! We can’t wait to welcome the fall with the Unlimited-Luxury® only Breathless Resorts & Spas can provide. Join us and book now! A vacation to Breathless Punta Cana Resort & Spa is all about you. We understand that you’re here first and foremost to relax and take some much-deserved “me time!” That’s why we have created the ultimate luxurious spa experience at our world-class Breathless Spa by Pevonia. We think every guest should take a Spa Day during their stay to feel truly pampered and rejuvenate the mind, body and soul. 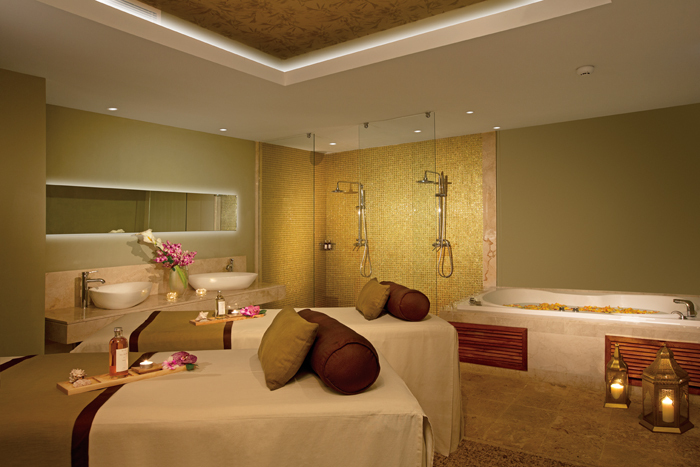 The Spa by Pevonia offers countless treatments to suit your specific needs and indulge your every desire! There’s no better place to relax than the Breathless Spa by Pevonia! Experience a firmer, brighter, healthier and more radiant complexion with our variety of facial treatments. A few options include the After Sun Soothing treatment, Eye Treatment, Luminous “C” and Sea Facial and Elasto-Firm facial. You’ll leave the spa with a whole new sense of confidence and truly feel your best! Experience the perfect facial or body treatment for you at the Breathless Spa by Pevonia! Extend spa treatments to your whole body to relax your muscles, revitalize your skins and detoxify your body. Try out a Full Body Polish and treatments utilizing natural, healing ingredients such as jojoba oil, water lily, seaweed, aromatic black mud, tropical fruit essences and even chocolate! A completely tranquil atmosphere helps to transport your mind away from all your worries back home. No luxury vacation would be complete without a soothing massage, and the Breathless Spa by Pevonia has something for everyone. Eliminate tension caused by day-to-day stiffness with a Neck, Back and Shoulders massage. Go with tried and tested massage techniques such as the Swedish Massage or Deep Tissue Massage, or experiment with emerging therapies based on ancient philosophies such as Hot Stone Massage, Aromatherapy Massage, Reflexology Massage, Vinotherapy Massage and Sabai® Mineral Therapy. After a Breathlss Spa by Pevonia massage, you’ll feel like a brand new and better you! With so many possibilities you just might have to come back for Spa Day number two! Whether you come to the spa solo, with your significant other or favorite gal pals, it’s bound to be an unforgettable experience. 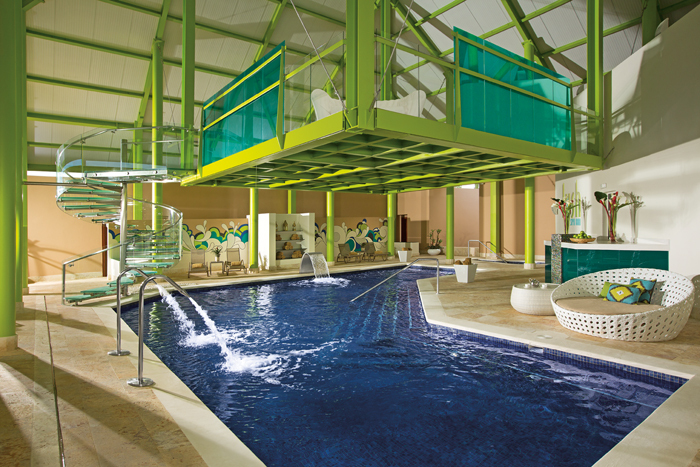 If you’re ready to be pampered in the way you deserve, book your stay with Breathless Punta Cana Resort & Spa today! Breathless Punta Cana Resort & Spa had a very special guest to help them kick off the summer. World-renowned DJ and queen of the party DJ Rhiannon made sure that everyone had a great time whenever she performed. From the pool where she made the foam party even crazier to the dance floor where she had everyone on their feet. Check out some pictures and watch a video to experience DJ Rhiannon for yourself! 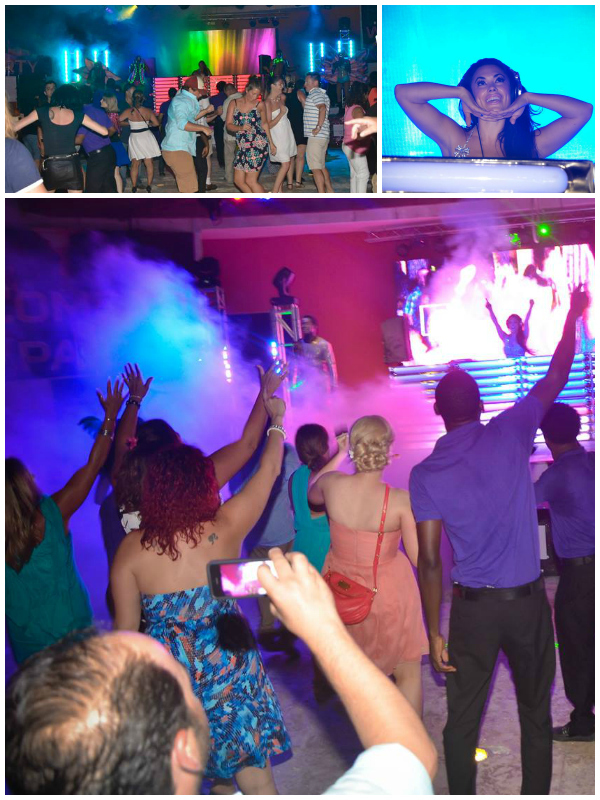 Good thing she was by the pool, because DJ Rhiannon heated things up at Breathless Punta Cana! And by night, the crowds were on their feet dancing the night away! Check out the video proof that DJ Rhiannon turned things up her entire stay at Breathless! There’s more pictures and videos where these came from, connect with us on Facebook and YouTube. Even though DJ Rhiannon has left doesn’t mean the party has, book now! 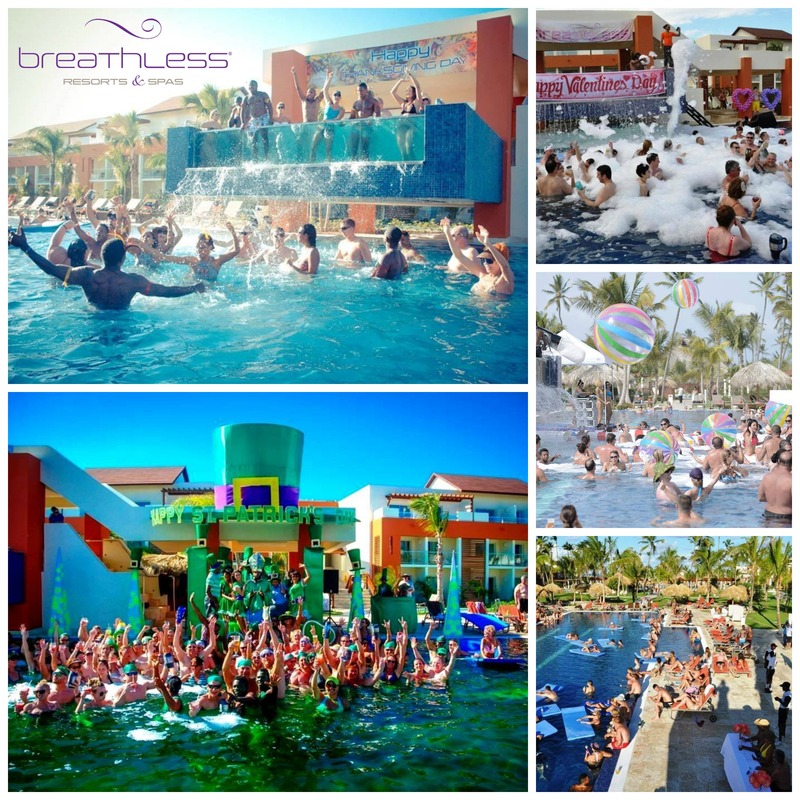 At Breathless Punta Cana’s exciting Freestyle Swim and Entertainment Zone, the party never stops! From Thanksgiving to the 4th of July and everything in between, we’ve got the best parties in Punta Cana. 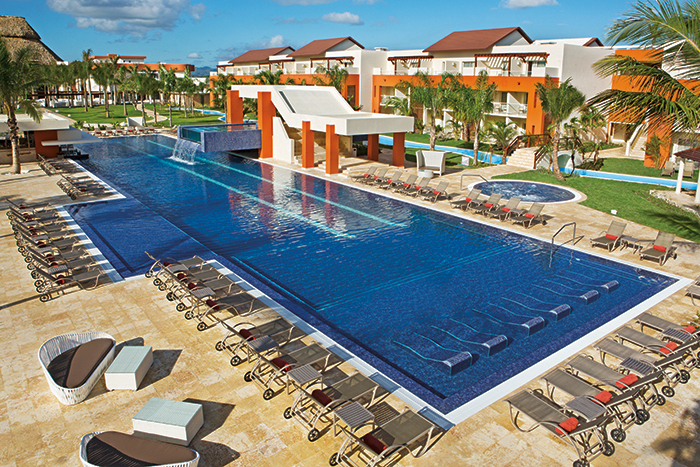 There’s plenty of room to party at the enormous freestyle pool at Breathless Punta Cana Resort & Spa! Featuring a bi-level structure and swim-up bar, our pool is the perfect place for guests to cut loose and cool down while lounging by the pool and dancing to the live entertainment with a cocktail in hand. Our fabulous Entertainment Team specializes in helping you #LiveBig with nonstop music, exciting themed parties, games, live performances and so much more. The party doesn’t stop until you do! 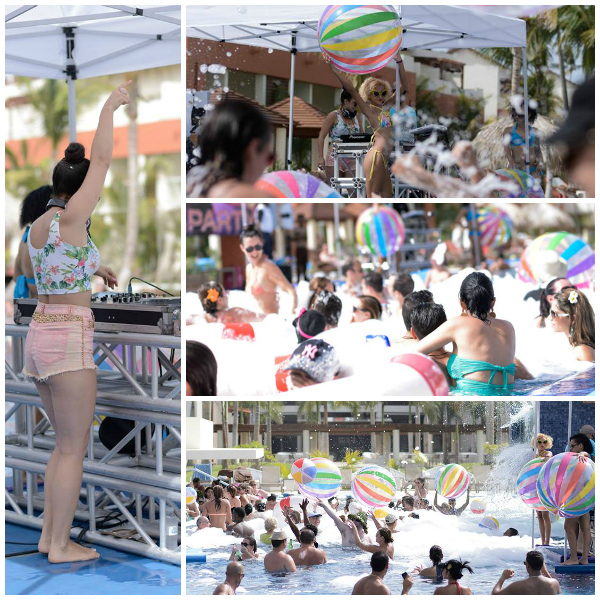 There’s always something fun going on at the Breathless Punta Cana Resort & Spa pool! Are you ready to #LiveBig and join the best party in Punta Cana? Book your stay today! Located on the east coast of the Dominican Republic, Breathless Punta Cana Resort & Spa is the perfect, adults-only resort to make your dream wedding a reality. Fall in love with the stunning sunset views and find yourself enveloped in smiles, laughter and romance as you say “I do” to the one you love. Say “I do” in the tropical paradise that is Breathless Punta Cana Resort & Spa! 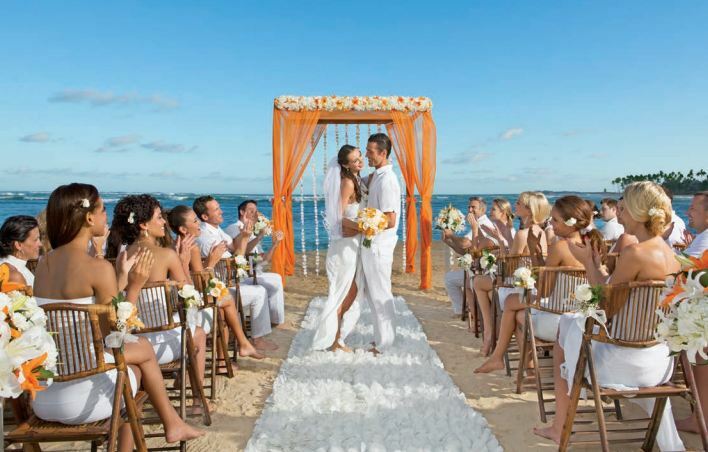 At Breathless Punta Cana Resort & Spa, we understand that you will treasure this day for a lifetime. To ensure that every detail is just how you imagined it to be, our on-site wedding coordinators are there to help you every step of the way. From the groom’s boutonnière to the sparkling wine toast, we’re there to make sure no petal is out of place. 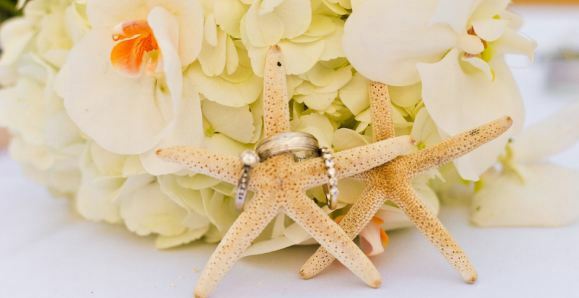 Let us dedicated on-site wedding coordinators take care of every picture-perfect detail. Choose among three different wedding packages customized to perfection. Packages include a variety of options for live music, elegant decorations, custom cakes, and much more. Include as much or as little as you’d like. After all, this is your special day! Begin your lives together surrounded by family and friends at Breathless Punta Cana Resort & Spa for a truly unforgettable wedding experience. Browse our Breathless Wedding Guide to start planning your dream wedding today and be sure to Save Your Date by July 31, 2014 for a wedding between January 1 and July 31 in 2015 or 2016 in order to receive a complimentary 50-person cocktail party!